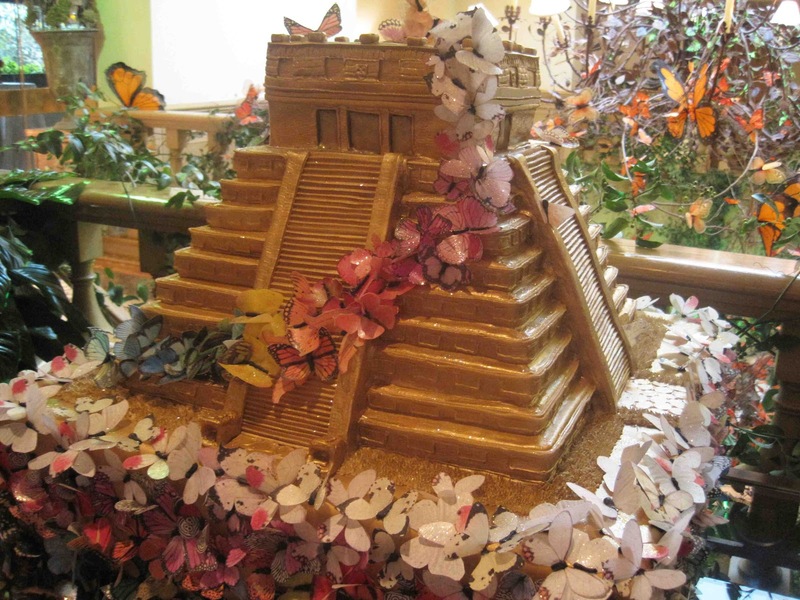 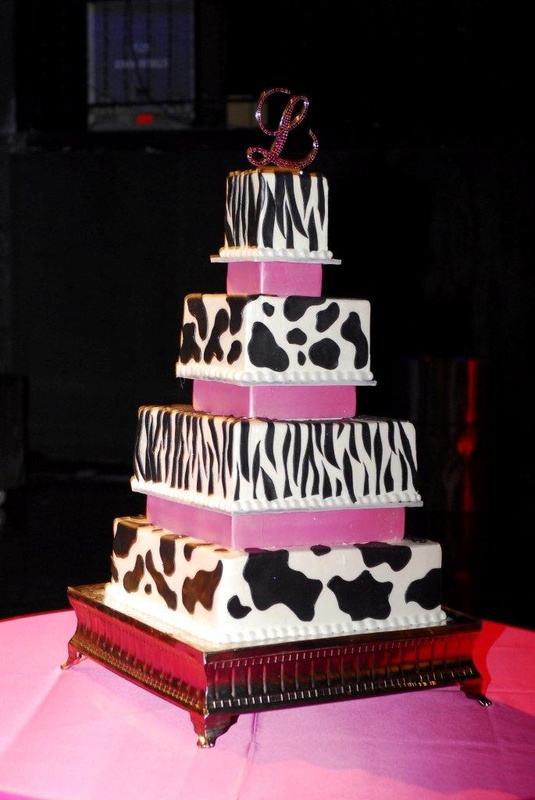 What type of cake are you going to have for your quince años party? 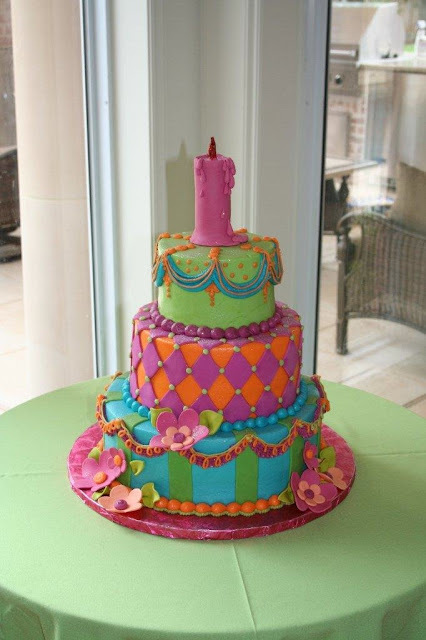 There are so many fun options to choose from. 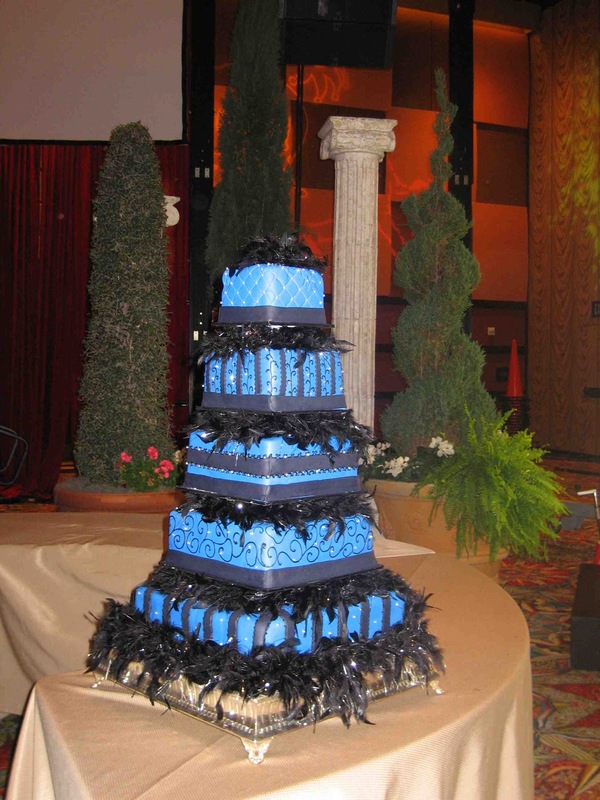 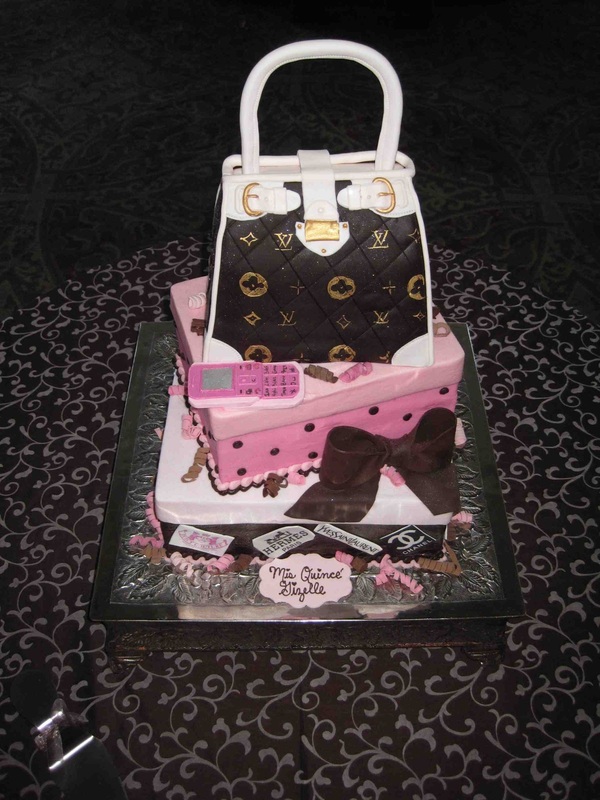 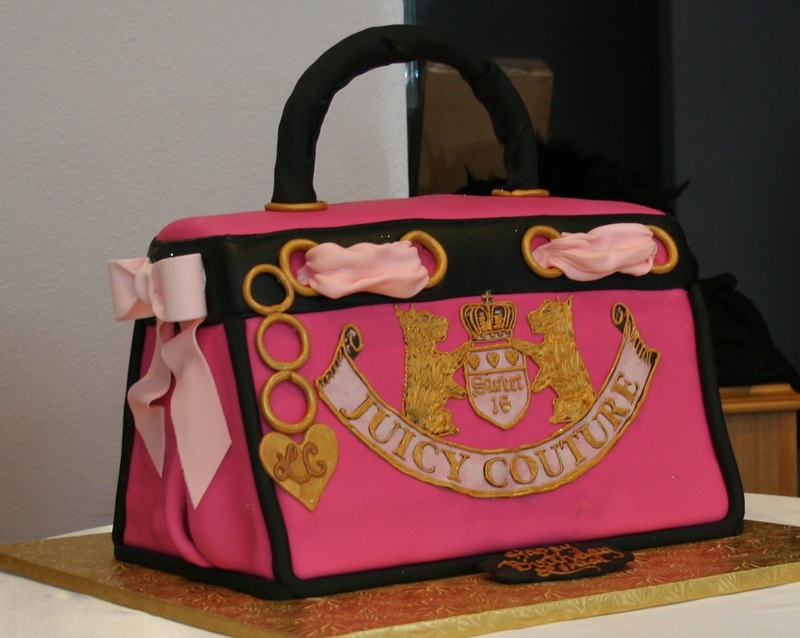 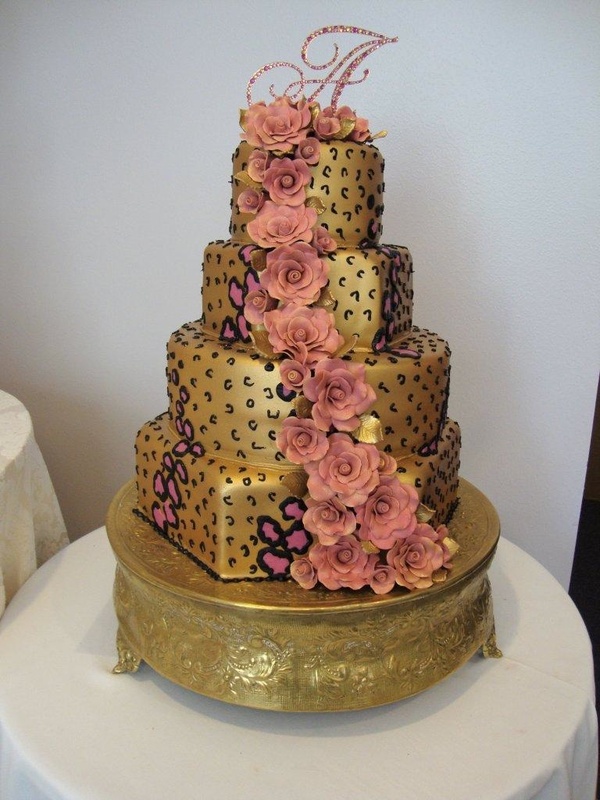 Check out some of the pictures below to see the best quince cakes in the greater Houston area. 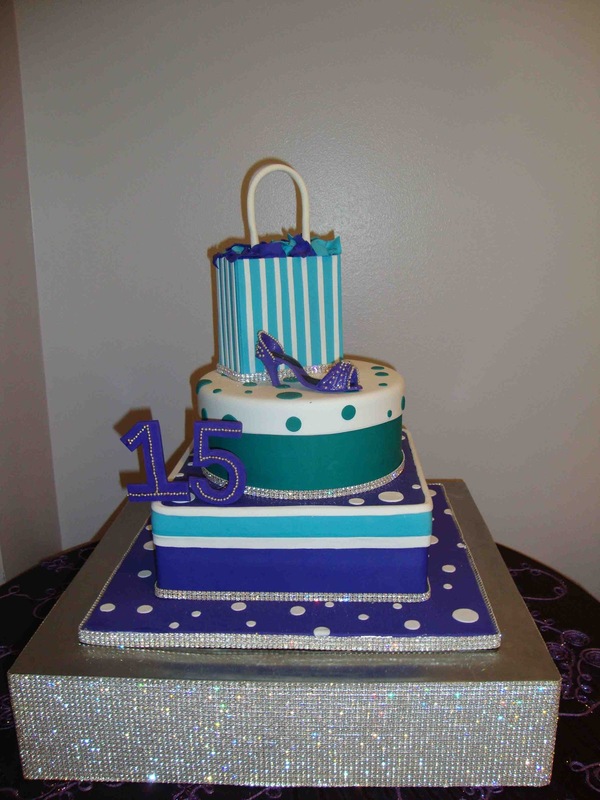 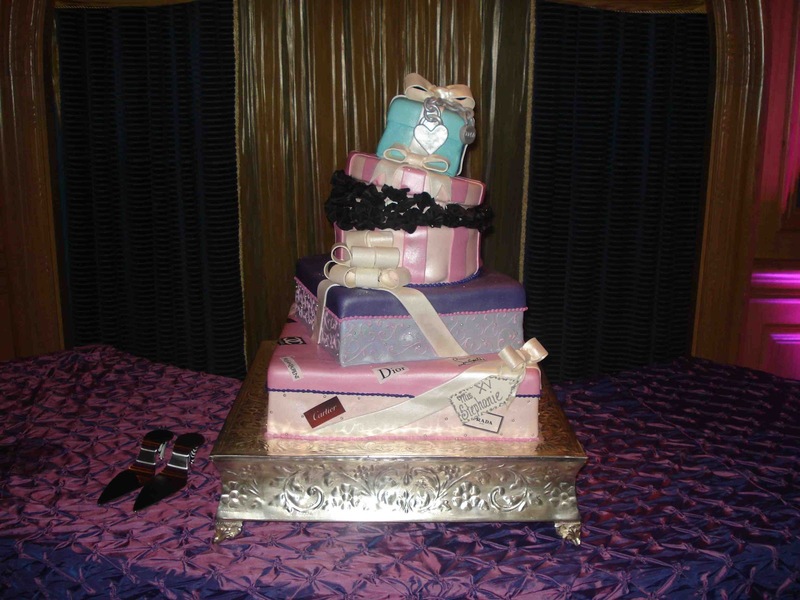 You can also click HERE to find the best quinceanera cake bakeries in all of Houston. Which of the cakes below is your favorite??? 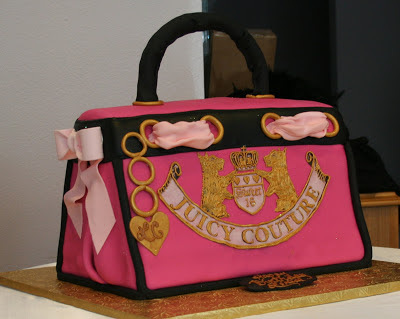 Layered Quince Cake for girls that love to shop!